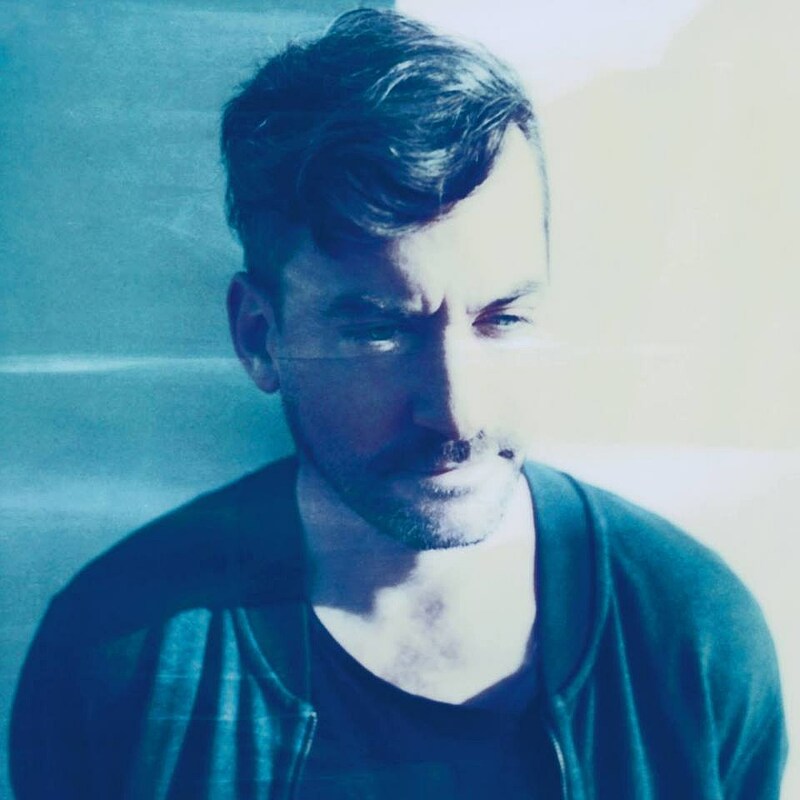 Bonobo recently released his very solid new album Migration and he’ll be touring in support of it this year. The tour already included a NYC show on April 28 at Terminal 5, which is now sold out, so Bonobo added a second show happening a day earlier (4/27) at the same venue. Tickets go on artist presale Tuesday (1/31) at 10 AM (password = MIGRATION), and they go on sale to the general public on Friday (2/3) at noon. Bonobo also plays Coachella, Sasquatch!, and more. Updated dates are listed, with the video for “No Reason” off the new album, below.